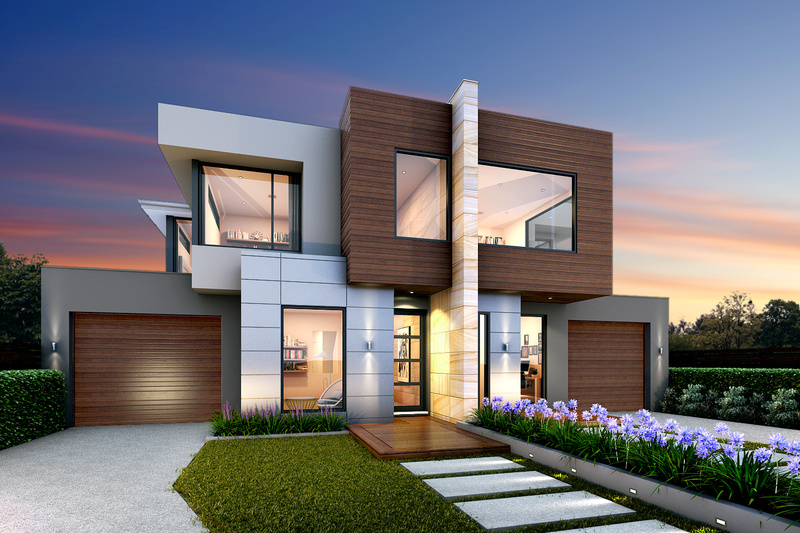 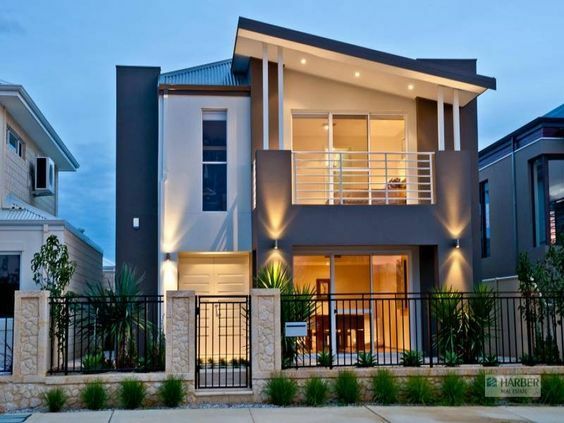 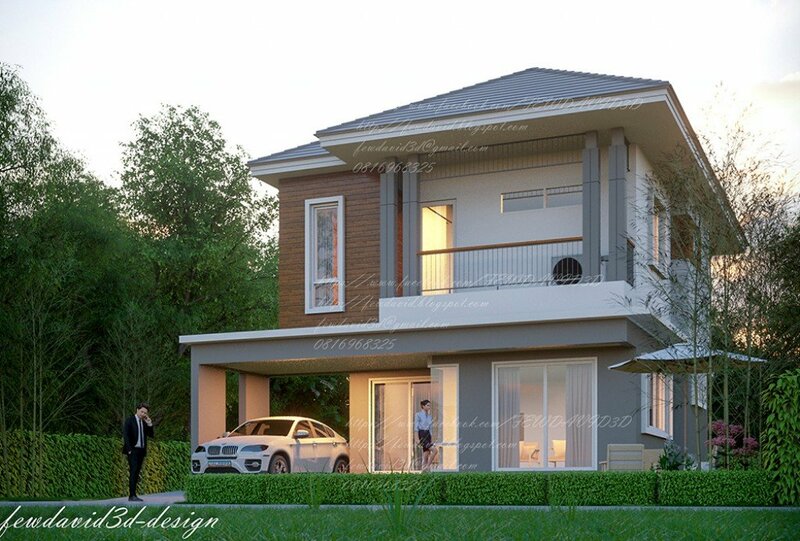 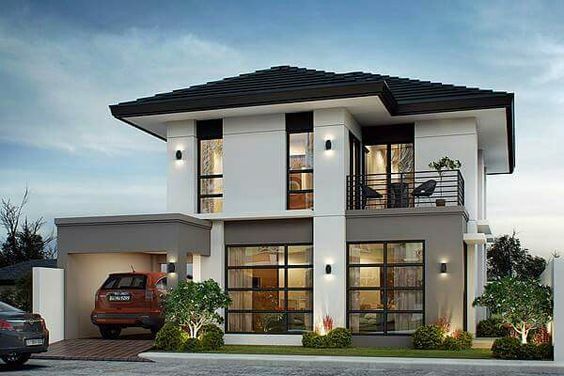 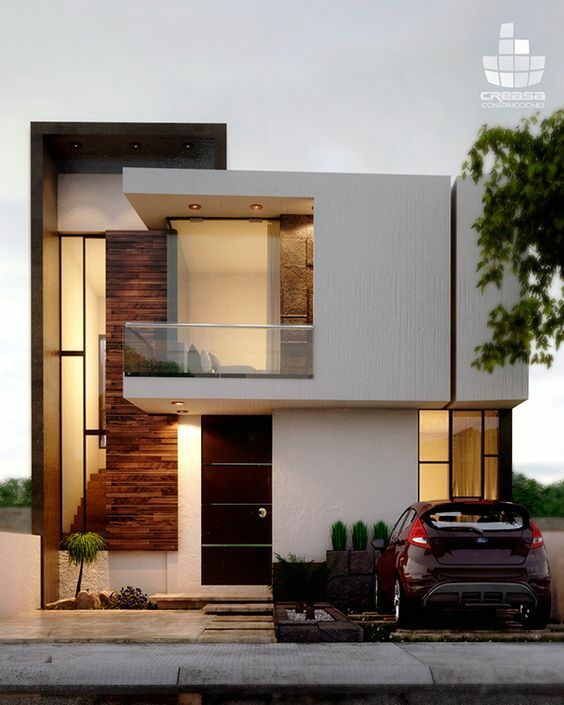 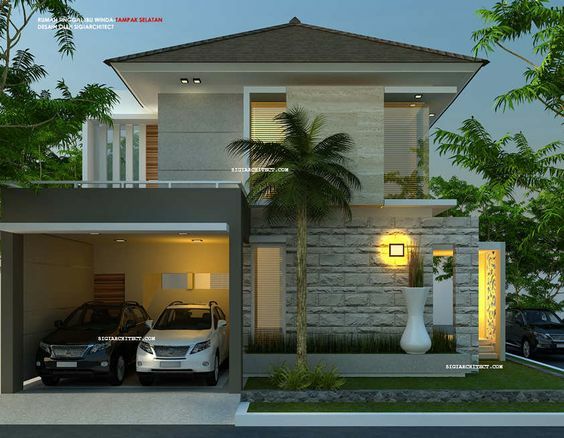 The small two-story house is one of the most popular house design of all time. 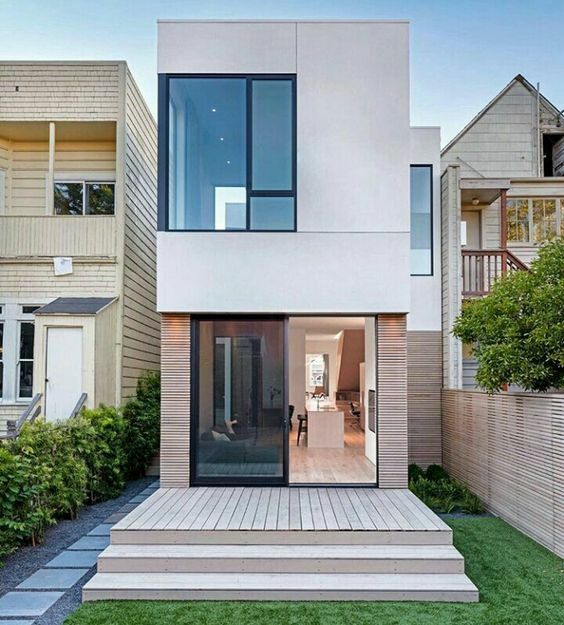 Why does everyone fall in love with small houses? 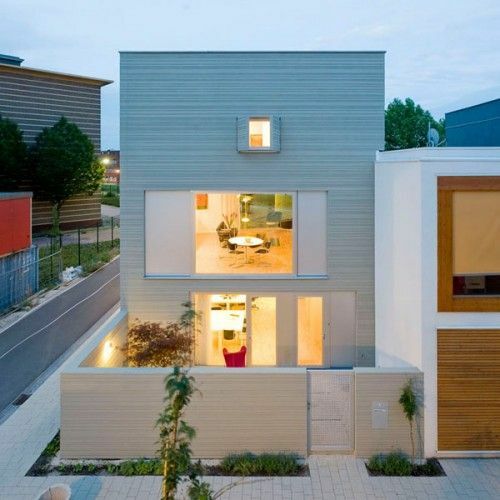 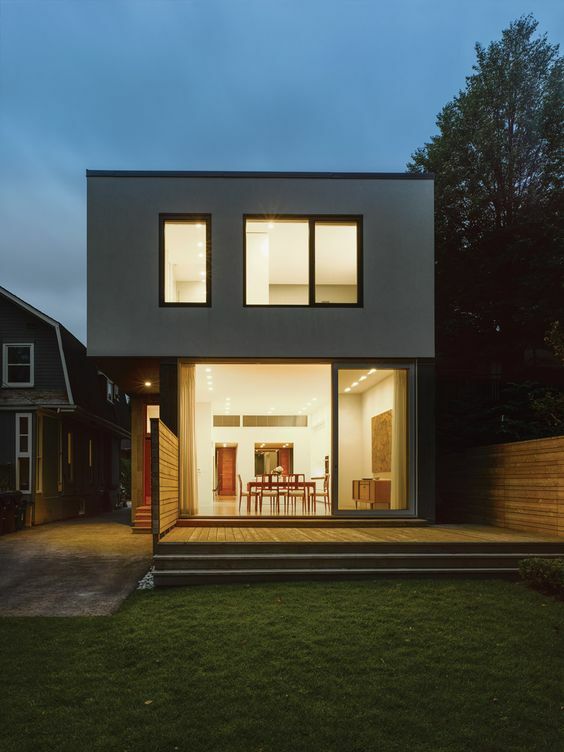 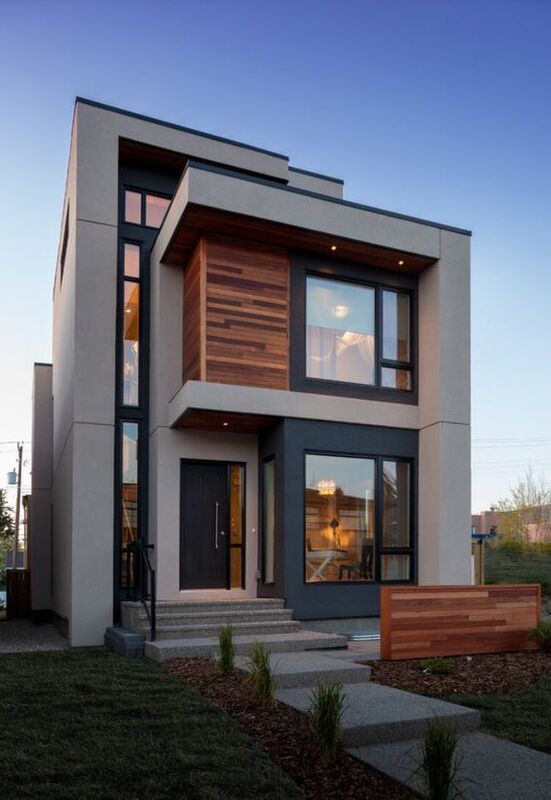 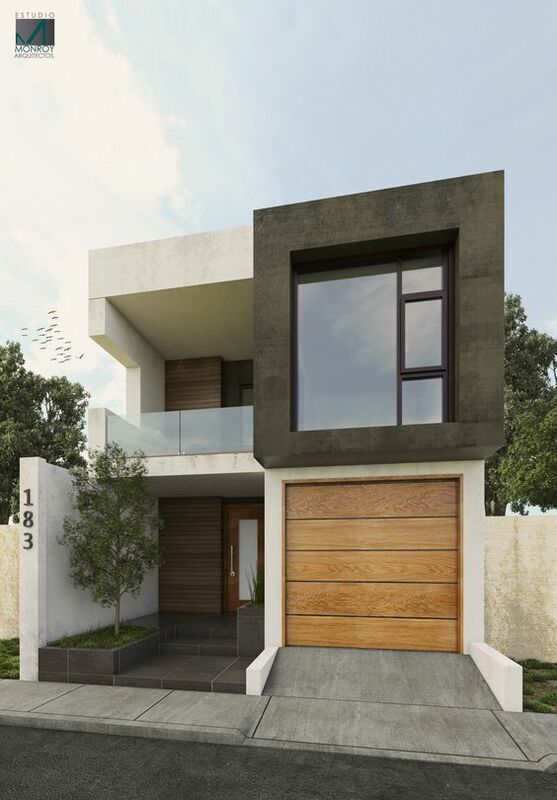 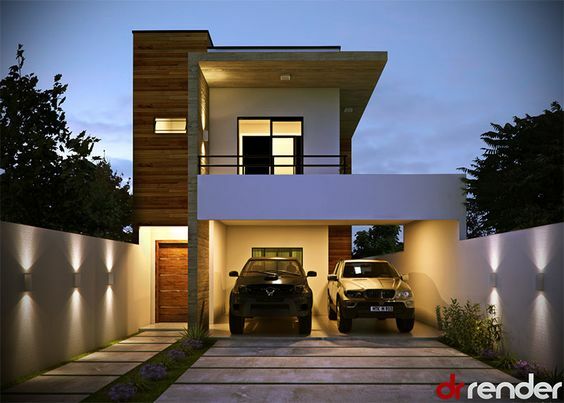 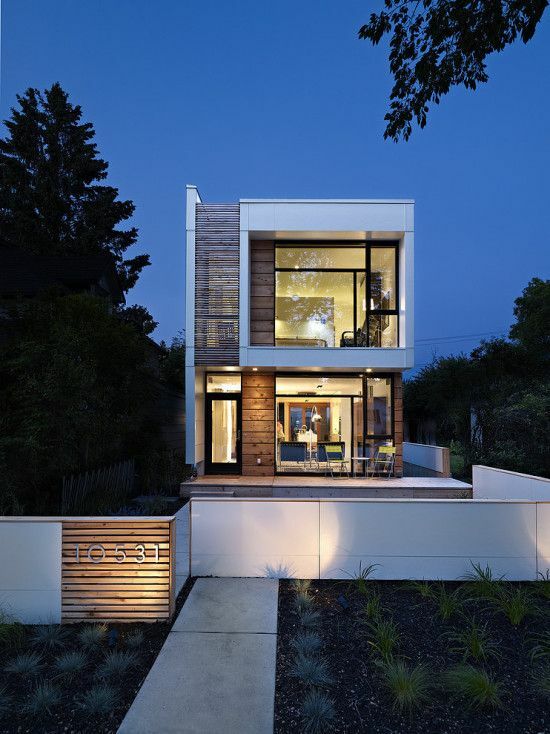 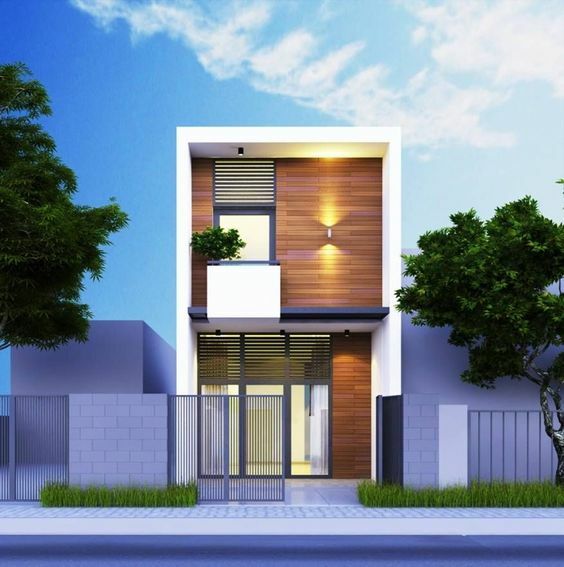 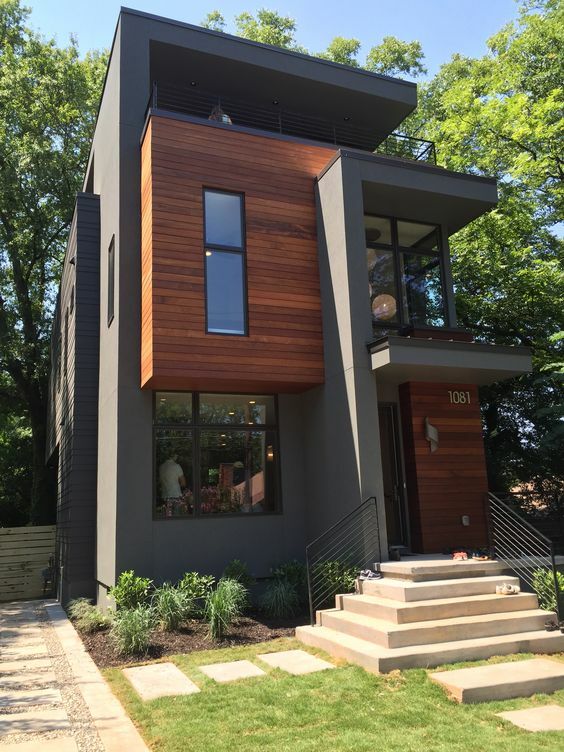 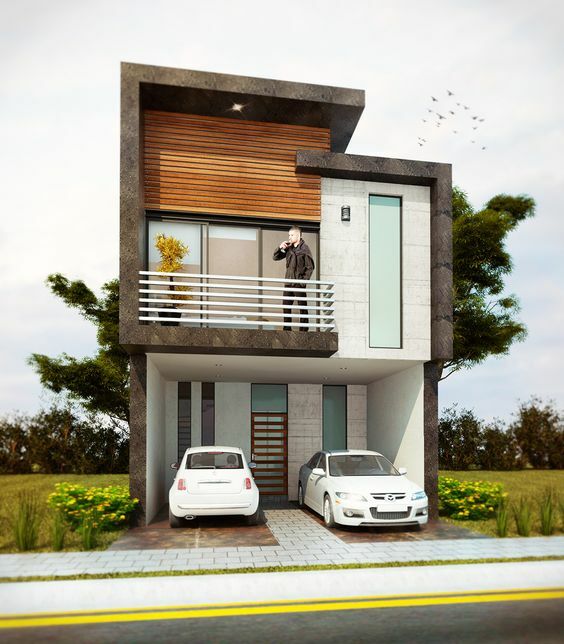 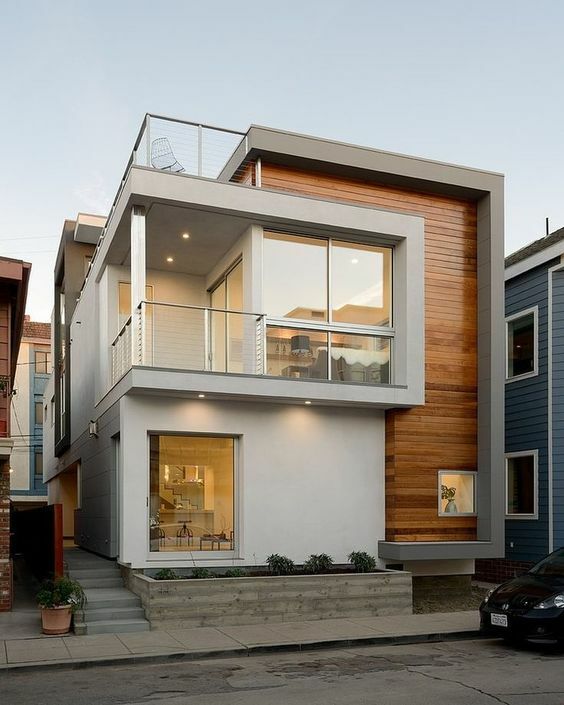 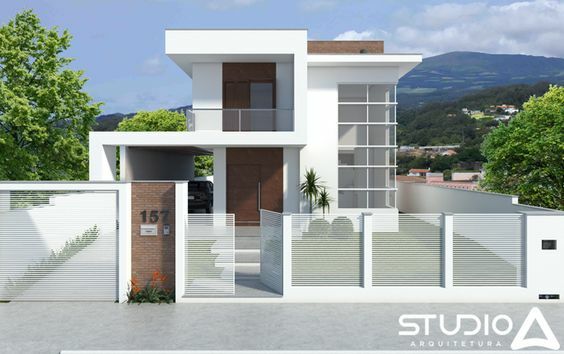 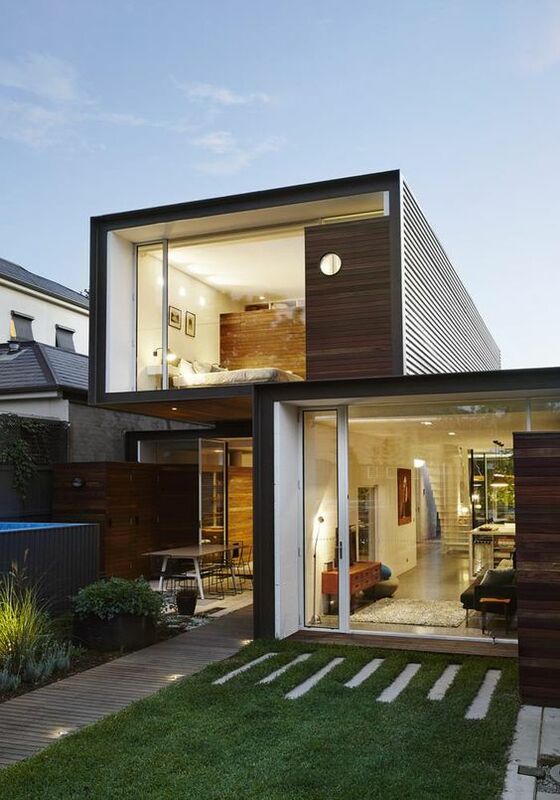 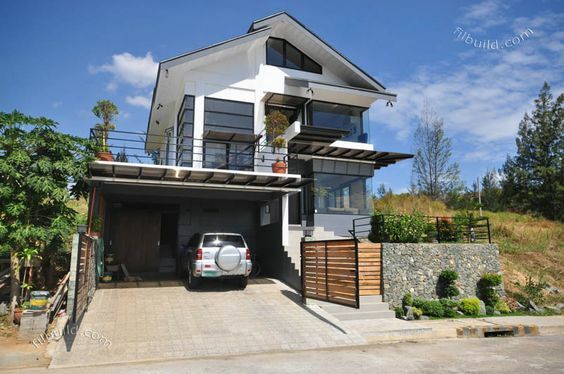 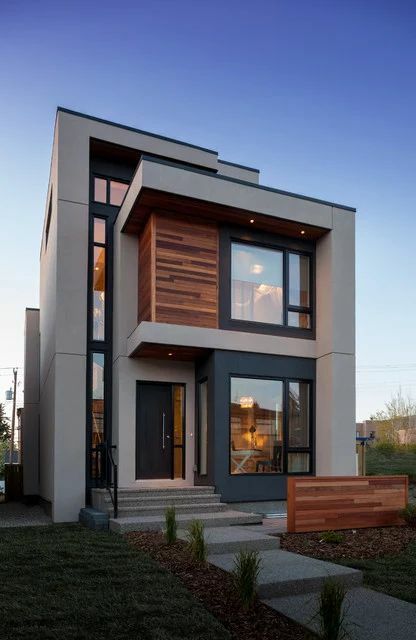 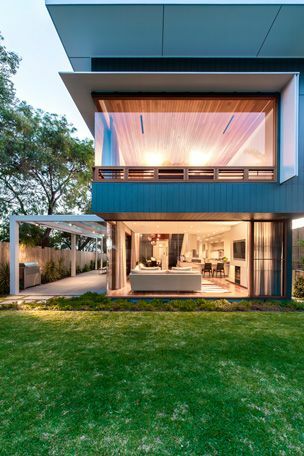 Today, we have 50 types of compact two-story houses to show you and be inspired! 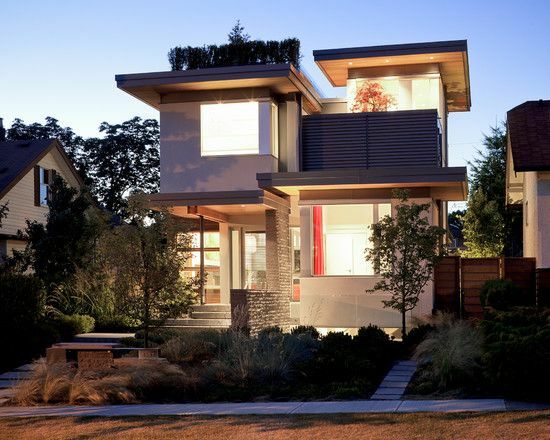 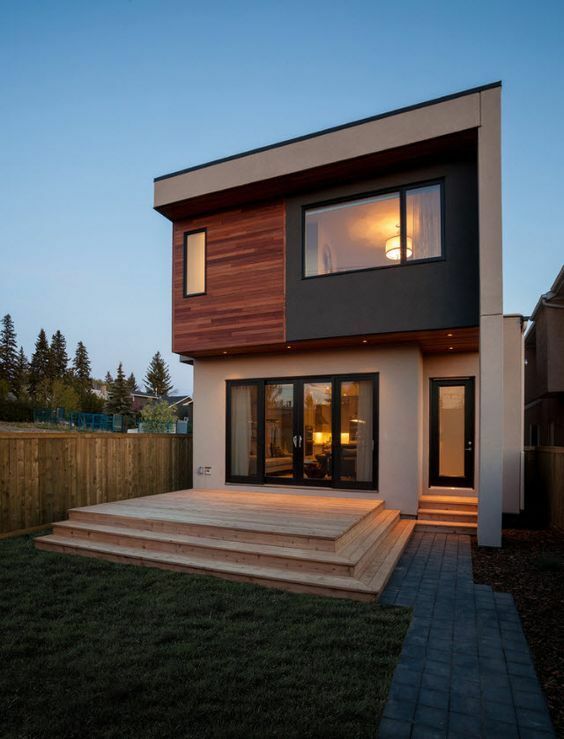 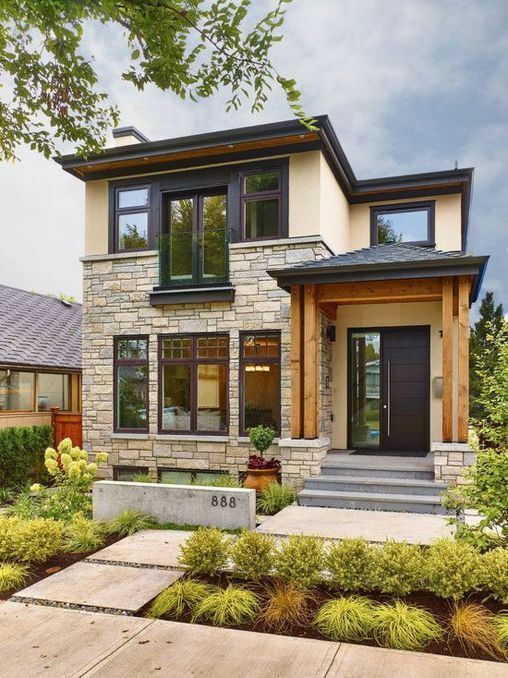 A small or compact house has many benefits and advantages. 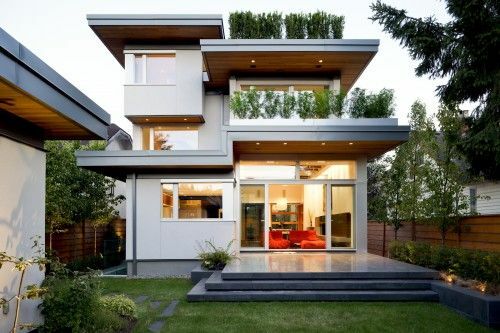 The building is easier and less expensive, and the design makes it easier to maintain. 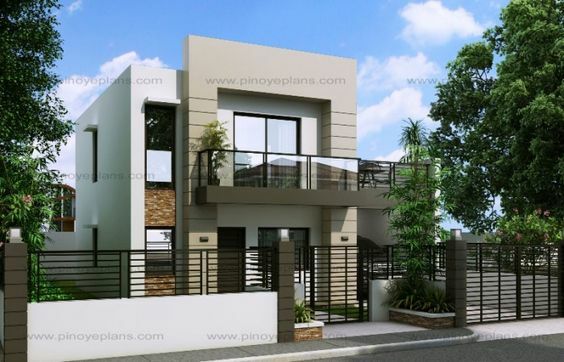 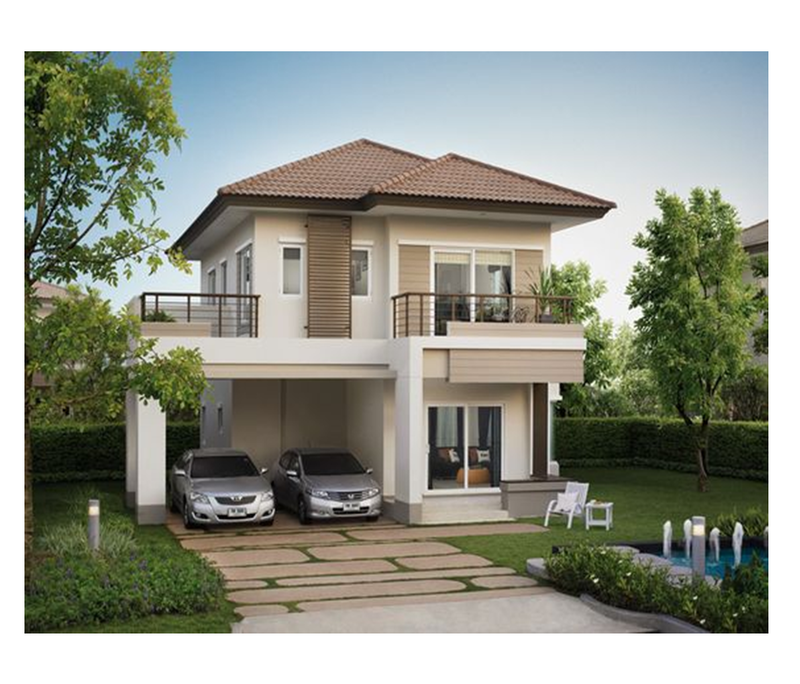 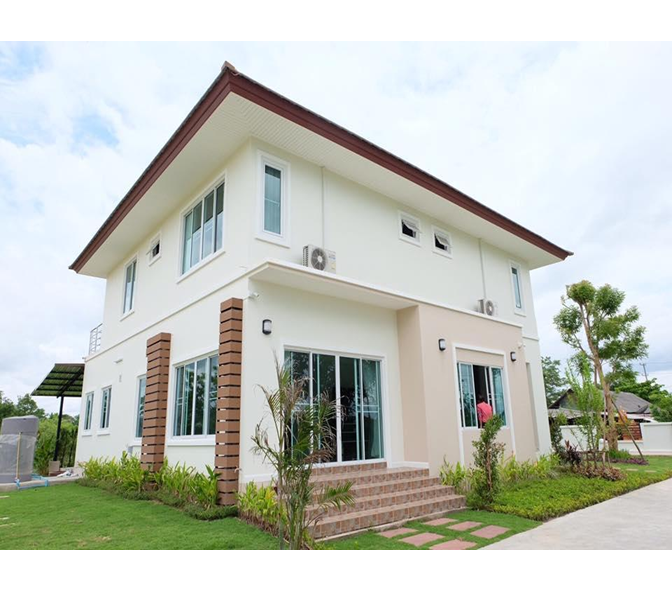 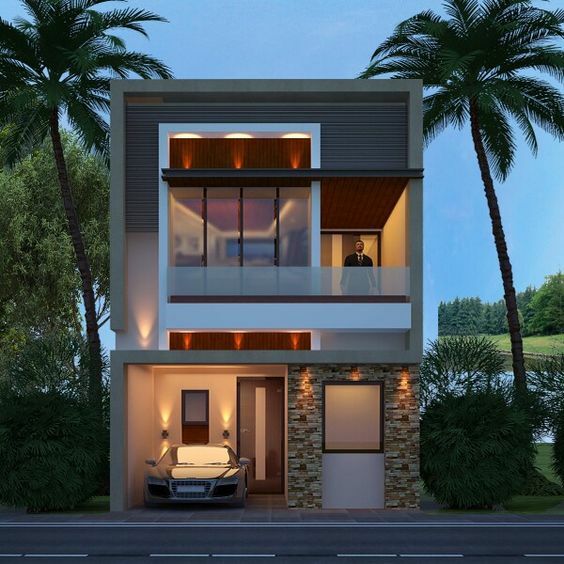 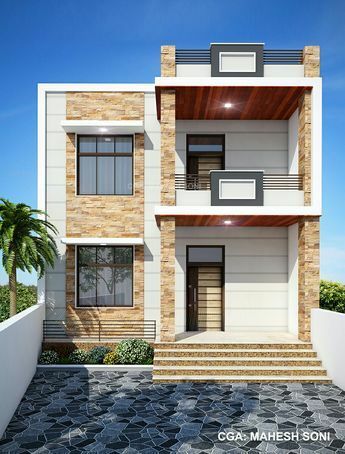 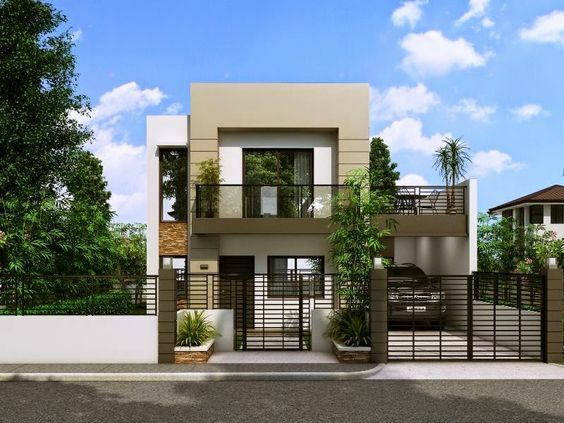 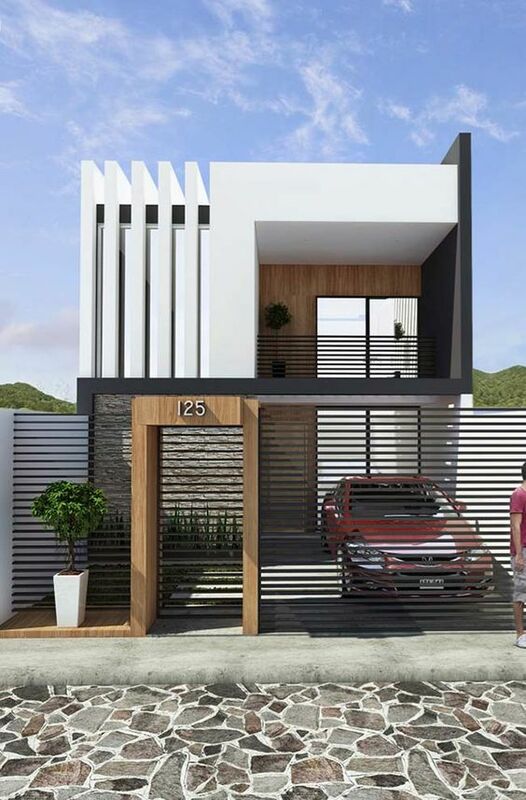 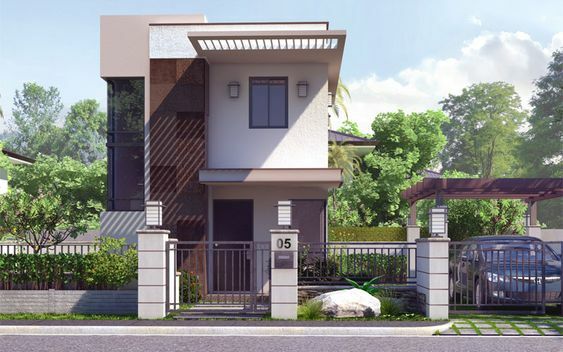 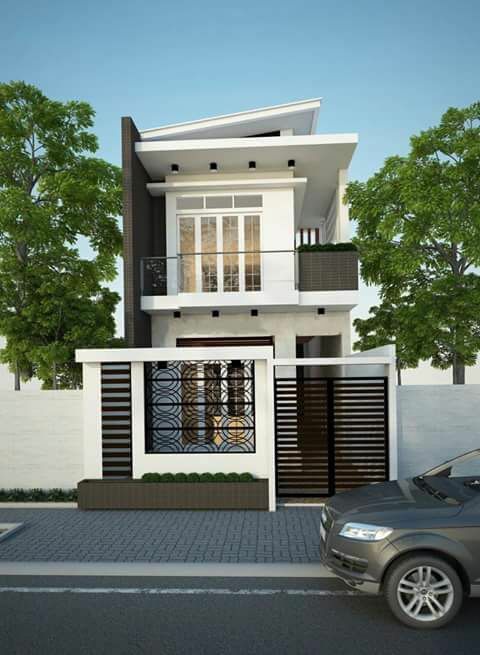 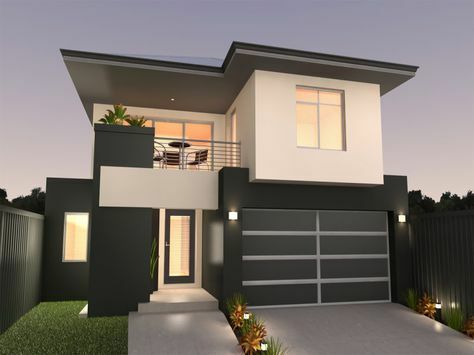 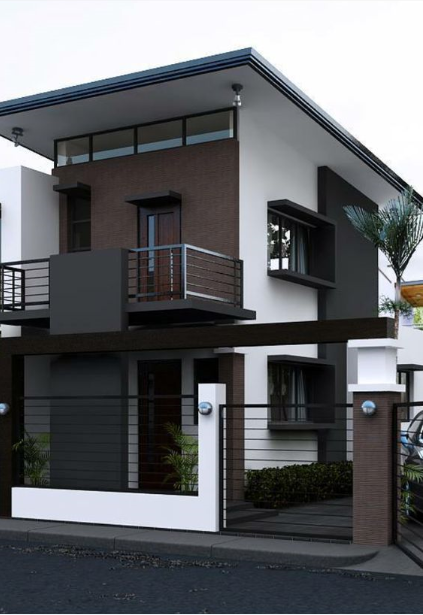 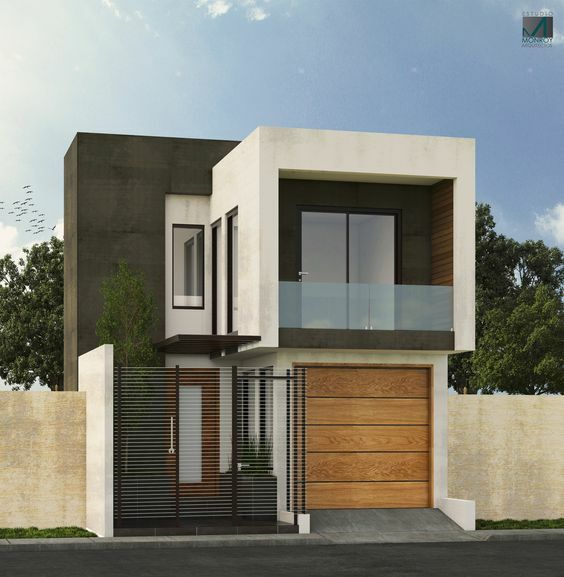 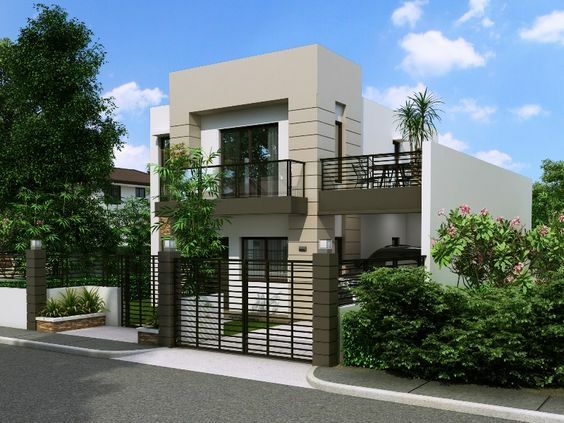 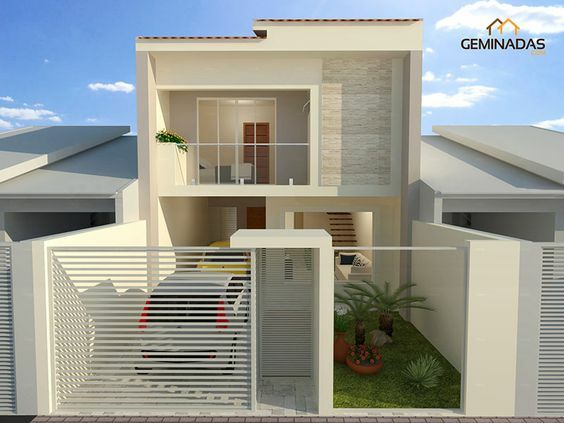 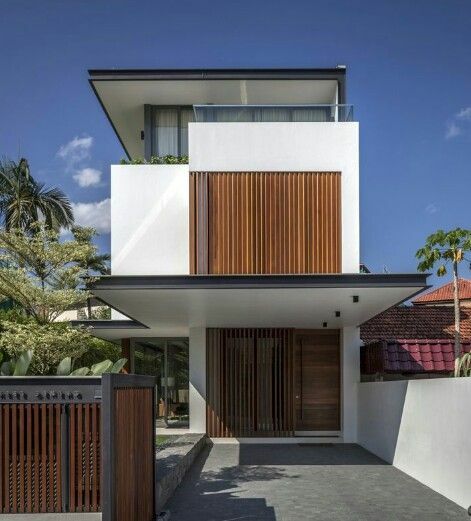 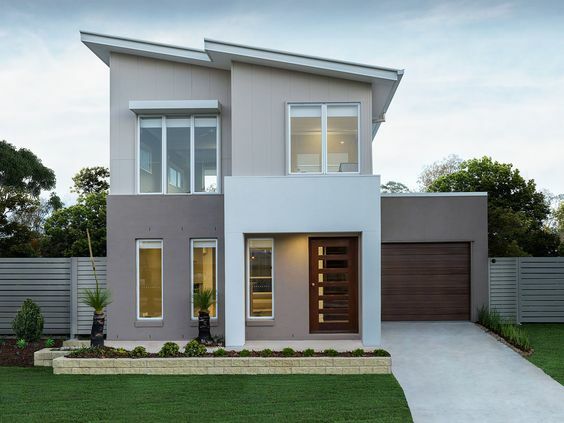 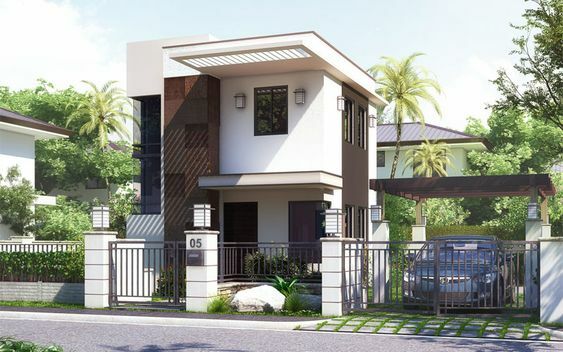 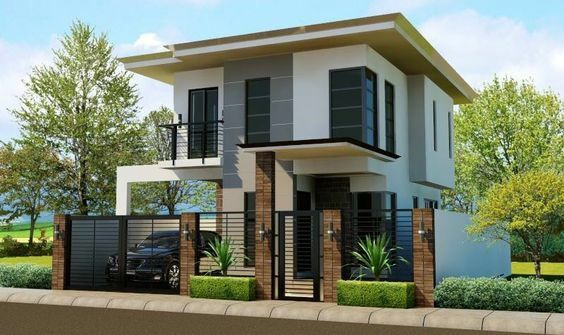 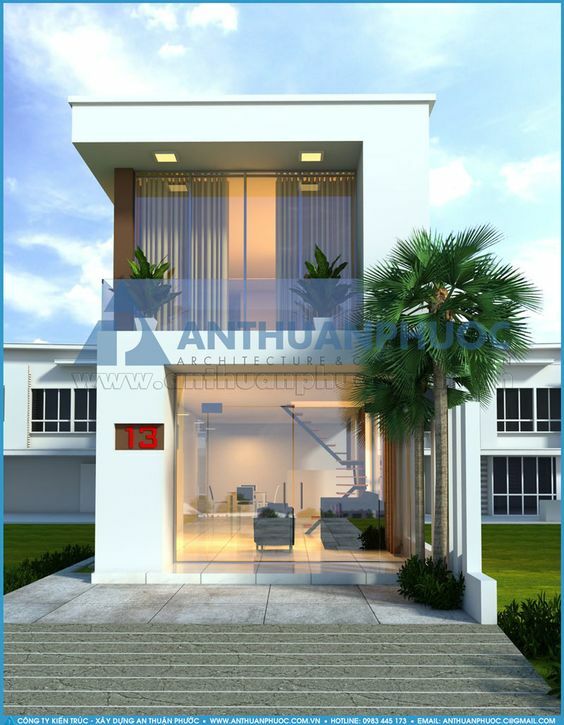 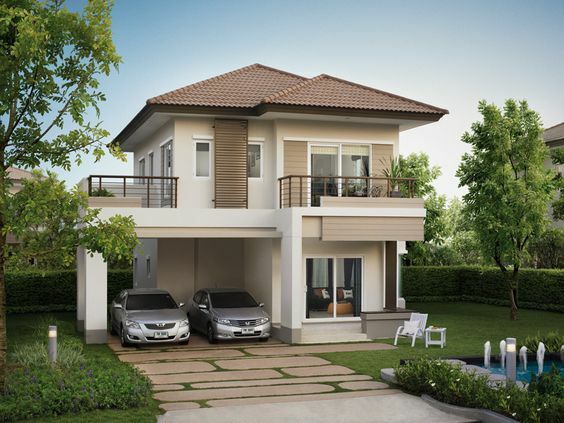 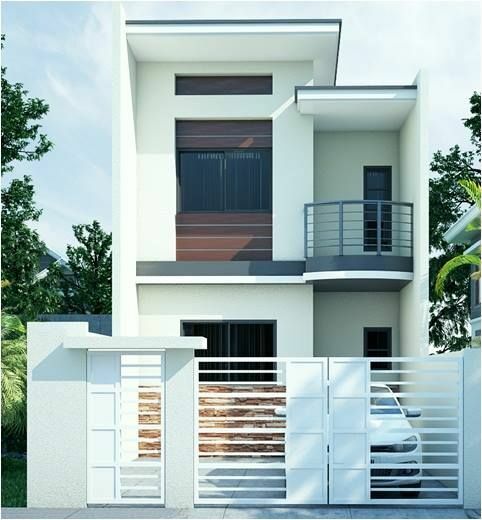 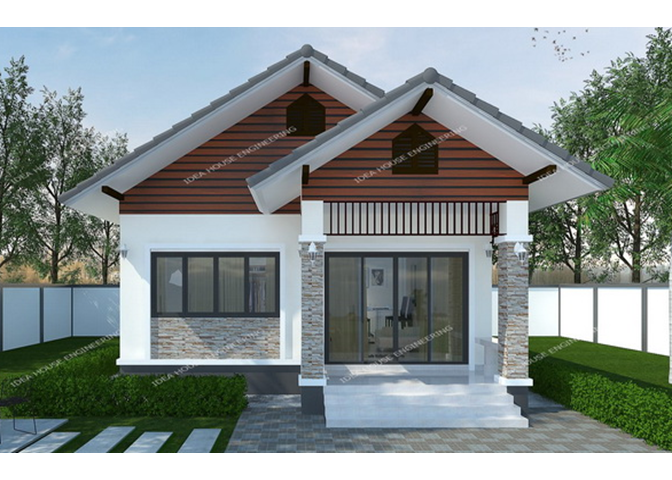 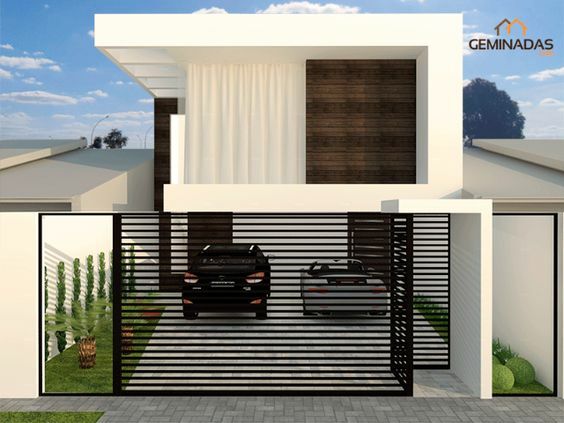 What’s more, with the lobby on the first floor and the private living space upstairs, the two-story house is also giving protection and comfort. 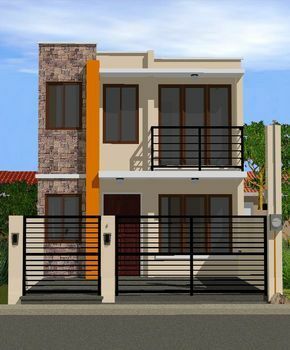 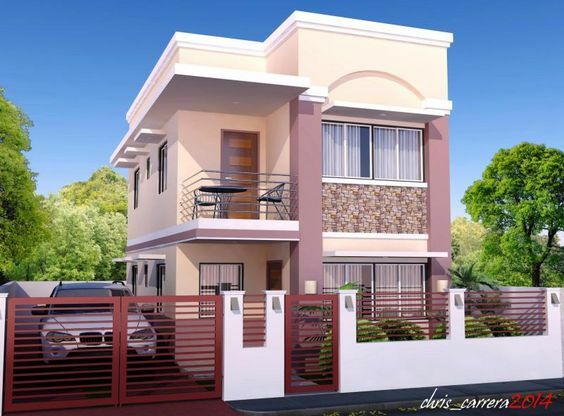 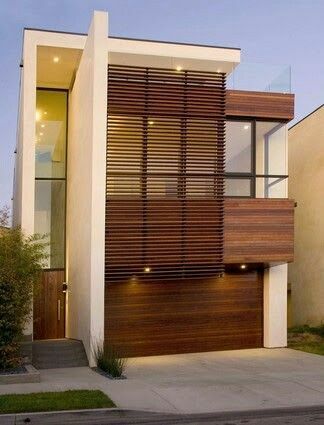 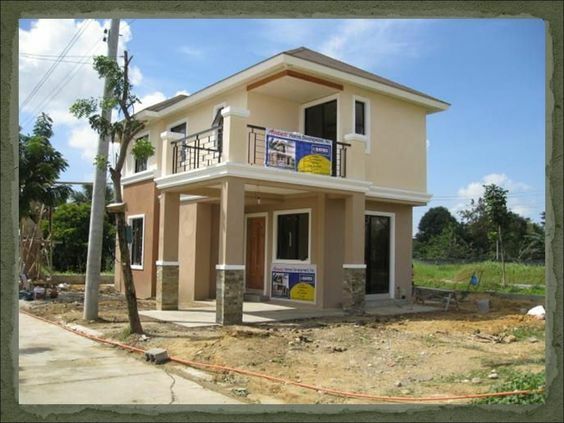 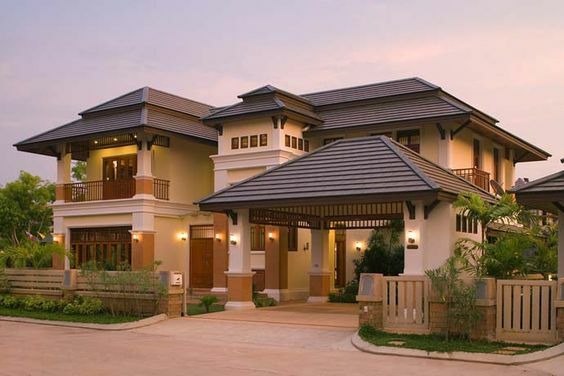 In addition, a two-story house is viewed as the best decision for small families of up to 4-6 individuals. 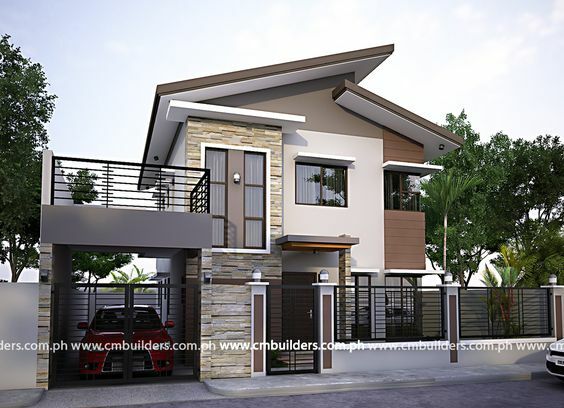 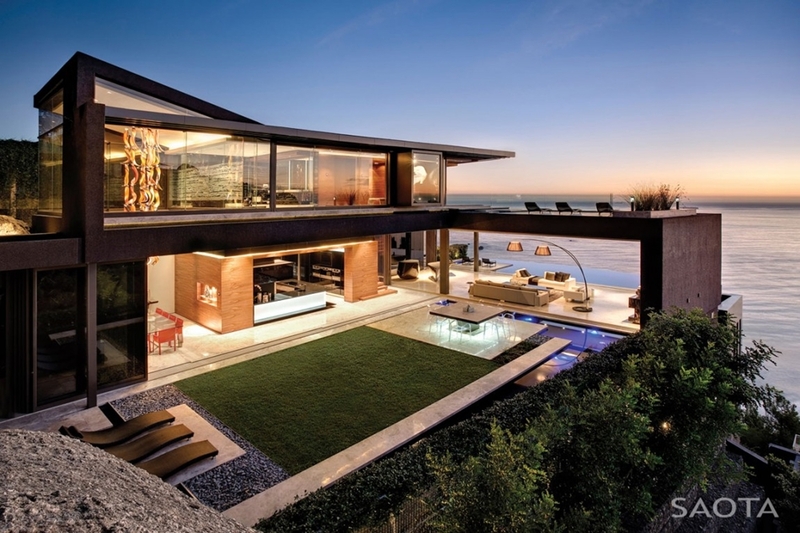 Click on the photos below for more photos to see which two-floor design suits you best.